The French American director-photographer, Vincent Laforet has won accolades for his aerial night photography of cities; New York, Las Vegas, London, Barcelona and Sydney from 12,000 feet approximately. The photographs have been compiled into a book, “AIR”, containing spectacular and awe-inspiring images. Pulitzer Prize winner for Feature Photography of the 9/11 events overseas, 2002, Laforet was featured in the “30 photographers under 30 to watch″, by PDN. As the first national contract photographer for Times, he was sent on prestigious assignments by Vanity Fair, National Geographic, and The New York Times magazine. Laforet is a pioneer in innovative tilt-shift and aerial photography. Laforet was born in 1975 in Switzerland, and grew up in France and New York. He studied at the Dalton School. Laforet did his Journalism from the Medill School of Journalism, North- Western University, Chicago. 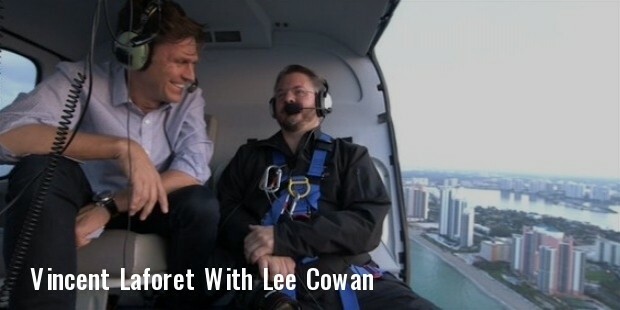 Laforet has travelled extensively from a very young age. Laforet’s stint with photography began at the tender age of 15. He was initially a photo-journalist. Laforet did his internship with The Los Angeles Times and Reuters. He was the youngest staff reporter for The New York Times. He has climbed the Empire State Building. He has shot seasoned players like Michael Jordan, Dennis Rodman and Shaquille O’Neill on the fields. Laforet has photographed NBA Finals, World Series, Super Bowls and Olympic Games. He has directed a commercial for Nike. Laforet’s exposure as an overseas photographer stood him in good stead. 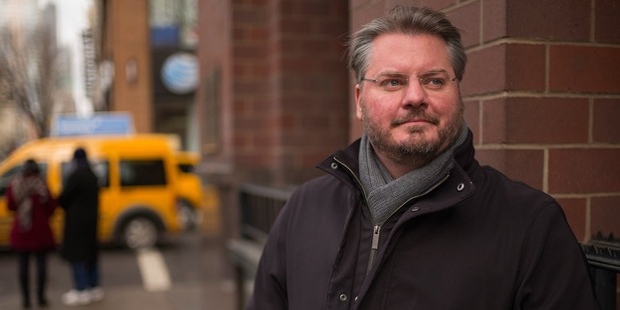 Laforet won the Pulitzer Prize in Feature Photography for his coverage of the aftermath of the 9/11 events in Pakistan and war-torn Afghanistan for the New York Times. He was the first national photographer to be appointed on a contractual basis by Times. He has been acknowledged for his contributions to the field of photography in the Communication Arts Annual, PDN Annual. His works have featured on the cover of SPD Magazine’s annual issue. Known for his forward-thinking approach to image-making and story-telling, Laforet has experimented with films as well. In 2008, he directed “Reverie”, the first video to be shot with a still camera. 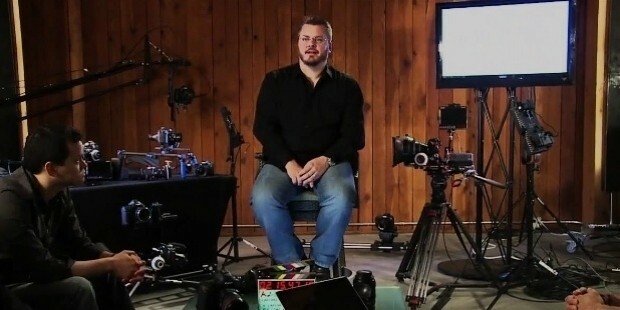 He spearheaded the film competition, “Beyond the Still” at a national level. Laforet’s abundant talent got a further boost when he was selected by Canon to shoot with their first cinema camera. A multi- talented personality, Laforet wrote his first book, “Visual Stories”, which was released in the year 2011. His fine art prints have been displayed at various exhibitions and are a collector’s pride. Lafaret’s blog is very popular among the film-makers and photographers fraternity. 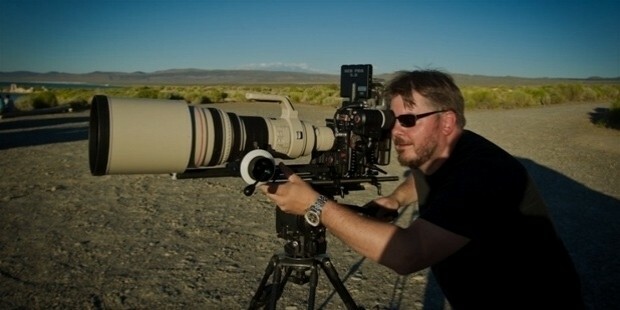 Laforet is a director of the “Director Guild of America” and the “International Cinematographers Guild”. He is a member of the North-Western's Alumni Hall of Fame and an additional professor at the Columbia Journalism's Graduate School of Journalism, The International Centre of Photography and the Poynter Institute. Laforet is on the advisory boards of several tech start-ups. Laforet lives in Manhattan Beach, California with his wife Amber, his son Noah and daughter Eliana. He has a flair for languages and is fluent in French, English, Russian and Spanish. Laforet has won laurels for his immense contribution to the field of photography. He was awarded in the Titanium Category at the illustrious 2010 Cannes Lions International Advertising Festival thrice for his direction of “Beyond the Still”. His works have been acknowledged in the Communication Arts and PDN annuals and by the World Press Photo Awards, the Pictures of the Year Competition, the Overseas Press Club, the National Headliners Awards and the Pro-Football Hall of Fame. Laforet was rated among the “30 photographers under 30 to watch″, by the PDN. He has featured in the “100 Most Influential People in Photography” list by American Photo.